Full Color Direct Wine Bags Printing. 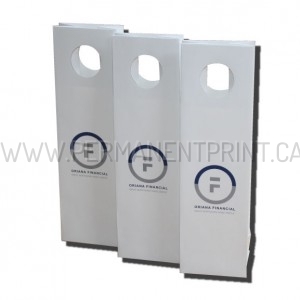 With our latest equipment, we are able to offer full color short run wine bags printing. 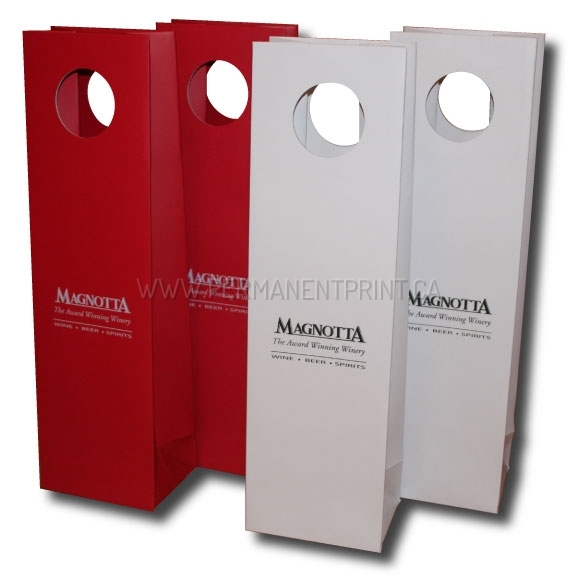 Full color direct wine bags printing. 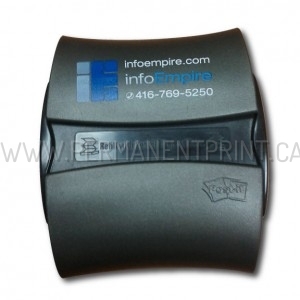 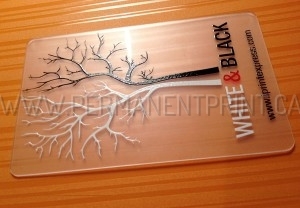 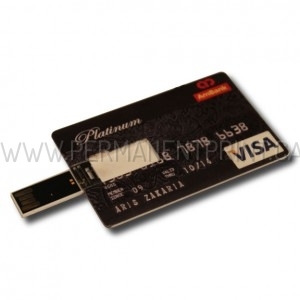 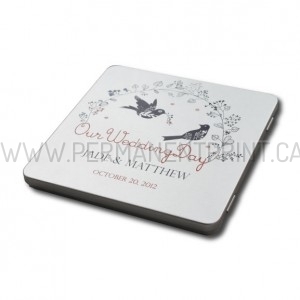 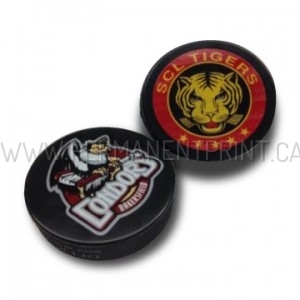 Great corporate promotional item. Wine bags can be printed with our variable data printing. 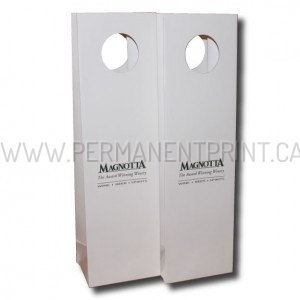 Each wine bag in your order can be printed with unique name on it. 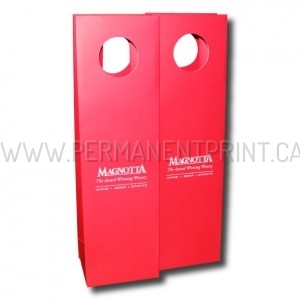 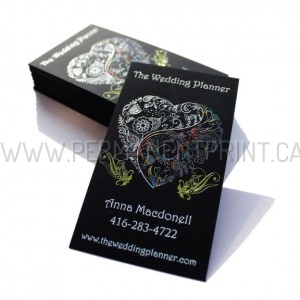 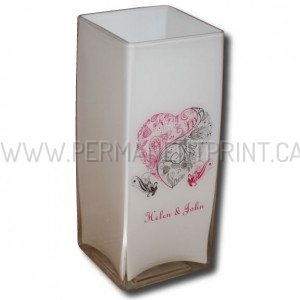 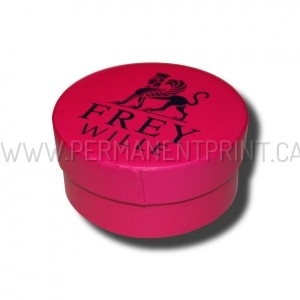 DIRECT FULL COLOR OR WHITE INK PRINTING ON WINE BAGS.